Nova 93.7 is a commercial radio, broadcast from Perth, Western Australia, Australia. It brings music, talk, events, and entertainment. Basic genres are Top 40, Adult Contemporary, Pop and Rock music. The station was launched in December 2002. This radio station is owned by Nova Entertainment. Slogan: We’re a radio station and we like to live life Nova. Nova 93.7 has the most listeners in Perth with 601,000 people tuning in each week – It’s a record. This radio station’s success is led by Perth’s most listened to Breakfast show, Nathan, Nat & Shaun followed by the freshest hits. 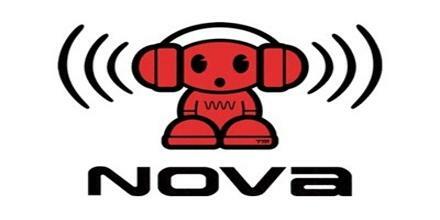 Nova 93.7 (call sign: 6PER) is a commercial radio station in Perth, Western Australia. Owned by NOVA Entertainment, it was established in the Perth market on 5 December 2002. 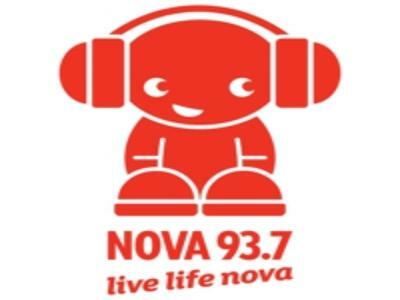 Nova 93.7 was launched at 3pm by the Red Hot Chili Peppers and by current drive presenter Tim Blackwell, with “Can’t Stop” the first song being aired. Nova is only the second commercial FM radio station in Perth to not have previously been an AM station. The first was 96fm. Perth’s hit radio station Nova 93.7 featuring Nathan, Nat, and Shaun for breakfast and Kate, Tim & Marty for the drive home. Social contact: Facebook, Twitter, Instagram. Liveonlineradio.net has Nova 93.7 FM in its listings. Just click and enjoy. Nova 93.7 FM – www.liveonlineradio.net/australia/nova-93-7.